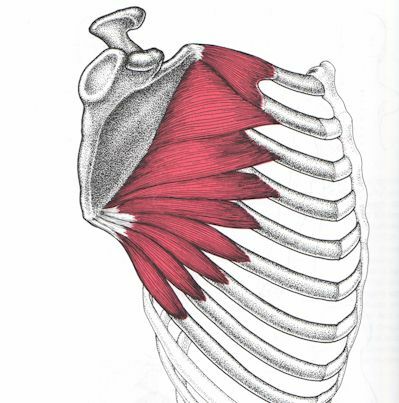 Latissimus Dorsi is this month’s muscle of the month. As usual, we put it into simple terms. What does the name mean? Where does it attach? What actions does it do? Read on to find out. Fingers Pointing Away In Purvottanasana? Good morning David. Greetings from New Zealand. A little advice please. What do you think of purvottanasana with fingers pointing away from the body? I’ve always been taught fingers pointing towards the body. Look forward to hearing from you. P.S. The question arises because recently one of my students insisted on doing the yoga posture with fingers pointing away as it was easier for her. Frozen Shoulder and Yoga – Do They Go Together? 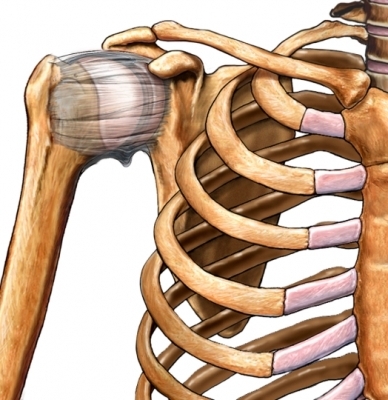 Frozen shoulder is technically called adhesive capsulitis. The question of whether you should be practicing yoga with a frozen shoulder is not so simple to answer. Where you are in the stages of frozen shoulder matter a great deal! Please, before self-diagnosing, much less trying to do too deal with it, make sure you get a proper diagnosis and a professional opinion. 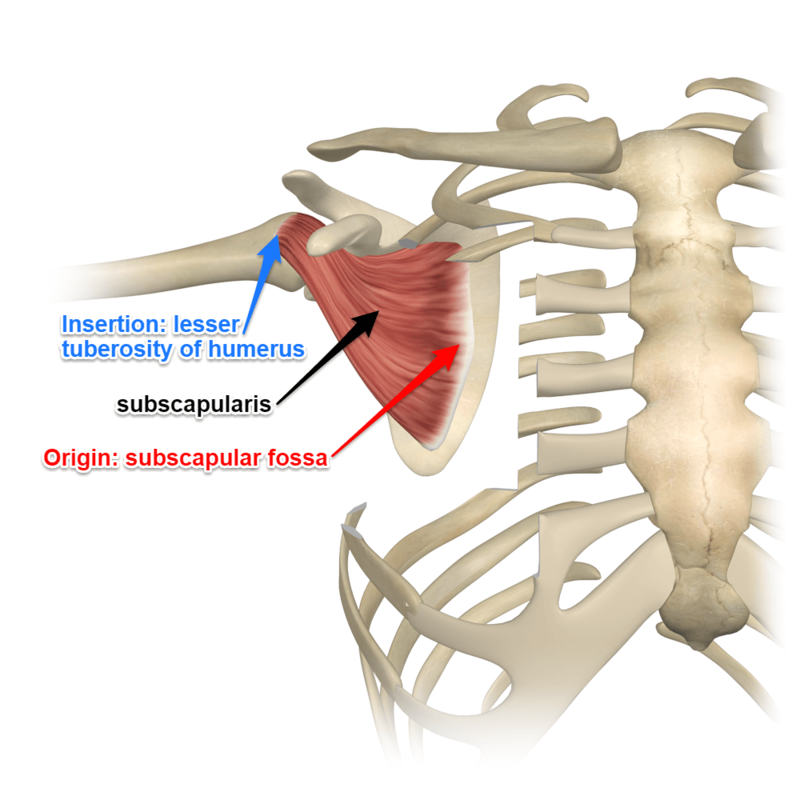 The subscapularis is the last of the four muscles that make up the rotator cuff group and is the most powerful of the four. We have already covered the other three muscle in this group, the supraspinatus, infraspinatus, and the teres minor in previous posts. 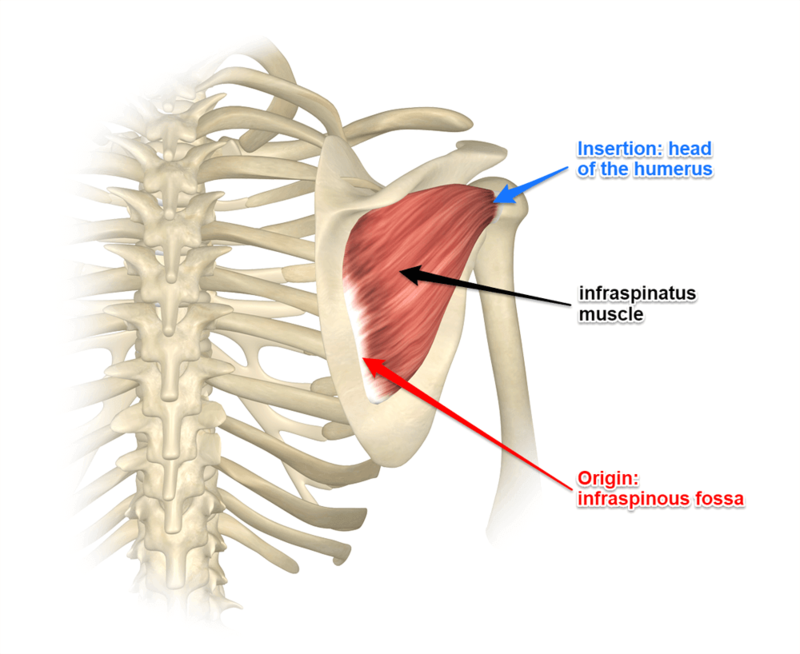 As we continue with the rotator cuff muscles, infraspinatus and teres minor are this month’s muscles of the month. We put them together based on their function, external rotation of the shoulder. 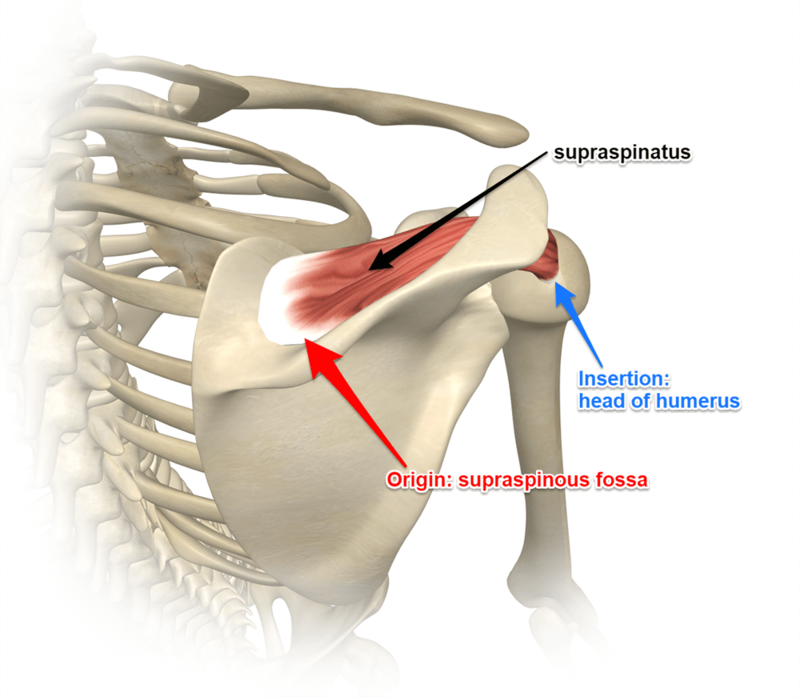 Supraspinatus is this month’s muscle of the month. This simple abductor of the shoulder joint is also the most commonly injured of the four rotator cuff muscles. 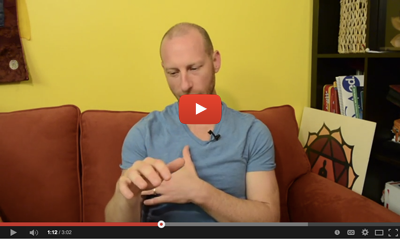 Check out this simple explanation of the muscle and its function.